Dunlop D213 GP Pro - is currently on backorder. You may still purchase now though and we'll ship as soon as more become available. The Pinnacle of Performance for Road Legal Race Tyres. 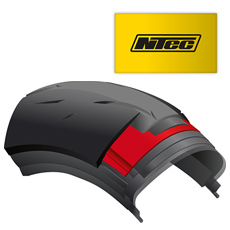 Dunlop’s ingenious NTEC pressure adjust system allows the rider to optimise the tyre by adjusting inflation pressure. 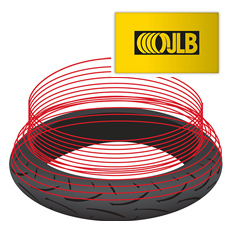 For dry track days, deflating the tyre will deliver predictable and tenacious handling on the limit. 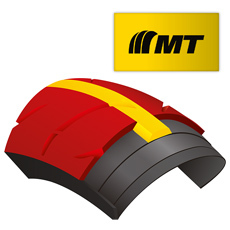 Back on the road, re-inflating to the manufacturer’s recommended pressures will reward the rider with class-leading levels of grip and performance. 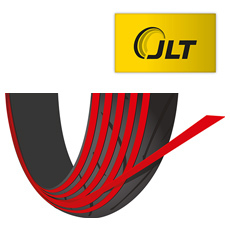 Jointless Tread (JLT) strip-winding technology allows multiple compounds to be precisely positioned on the tyre to achieve advantages in durability, wear resistance, grip from the tread centre to shoulder and high-speed tyre stability. 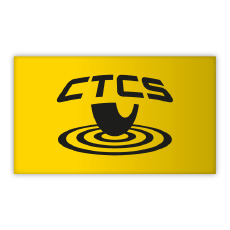 Carcass Tension Control System (CTCS) controls casing stress distribution, optimising the tension in different areas, resulting in more consistent and controlled line holding, straight-line traction and better feedback. 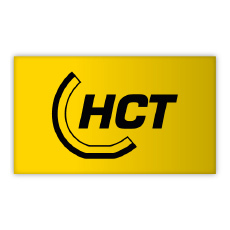 Heat Control Technology (HCT) combines a long-lasting outer compound with a heat generating and performance-enhancing base layer for maximum durability as well as increased outright grip.